Created to make pizza everyone’s preferred meal. 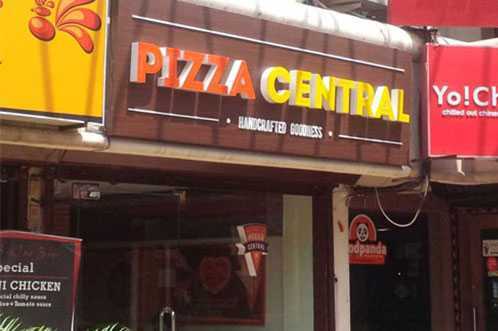 Pizza Central is for people who are passionate about pizza just like its makers. Pizza is not just a hearty meal or food that makes times merry. It’s a culinary art that we have mastered and wish to share our love for the artistry in our own way. At Pizza Central we take care of you and your preferences. 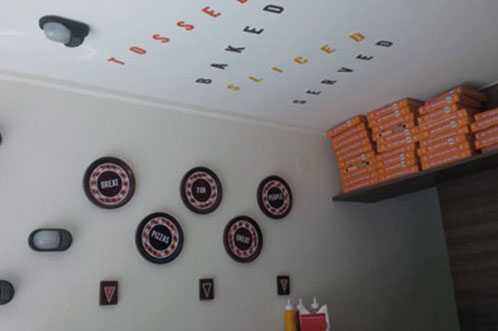 With our top your own pizza facility, one can truly customise with over 50 toppings, sauces and dips put together. Each pizza that you create is your own signature speciality. We are not just concerned of the taste but are also responsible for nourishing your body with the right nutrients. 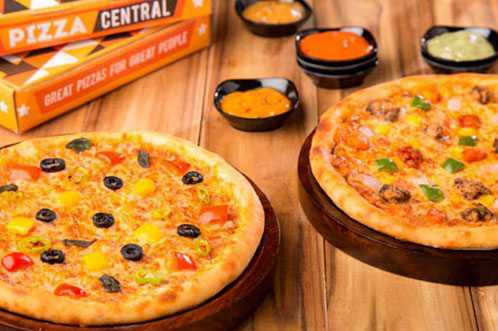 The freshest of ingredients to the dough which is high in fibre and other natural derivatives of wheat, Pizza Central is set to give you the best pizza experience. We live by the idea and we truly believe in it, Great Pizzas for Great People.